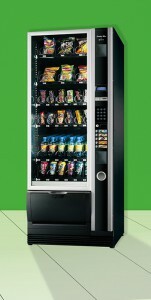 Browse our range of snack and combination vending machines to find one that’s right for your business. Below are a few of our more popular snack and combination machines but we stock a broad range of machines to suit all requirements. Enquire today and discover how we can service your company. 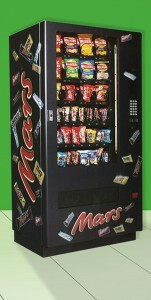 Our Mars vending machines come in four different machine models, each with an integrated cooling system and insulated cabinet to keep snacks and confectionary at the optimum temperature and freshness. Lockable cashbox, audit and timer facilities ensure machines are always running properly. 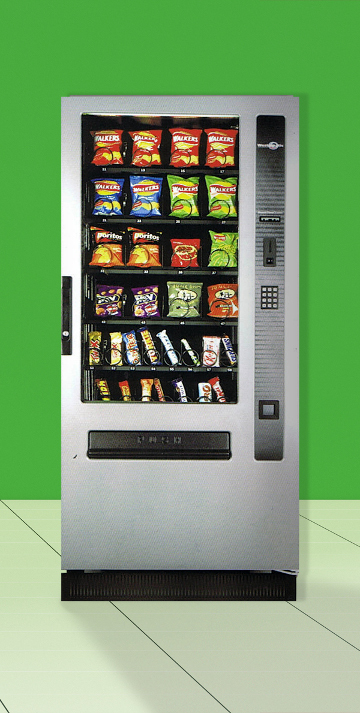 Our Sielaff snack and combination vending machines make it possible to serve a range of food and drink at once – ideal for small businesses or communal areas with limited space. 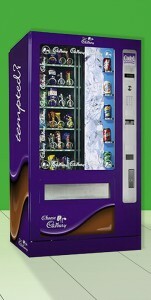 Our Westomatic vending machines are ideal for offices. The quiet refrigeration system and energy-efficient air-flow system reduces noise and running costs, while the SecureVend feature guarantees dispense or refunds change immediately. Our stylish Snakky Max Combi combination vending machine make it possible to offer your customers or employees a selection of snacks, confectionary and drinks. 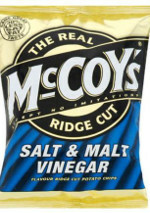 At United Vending we maintain strong relationships with several different suppliers, allowing us to offer our customers the most competitive vend prices. 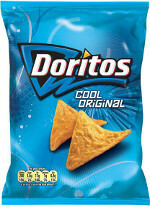 Confectionaries: vary between £0.70p to £0.80p and £1.20p for Flapjacks, Oreos biscuits etc.